I’ve done some soul searching and business thinking. A little vision building and needs analysis. All of this with a little dose of what my lifestyle is all about, since this is a lifestyle blog after all, and I’ve determined it’s time to make a few changes around here. Don’t worry, it’s not going to change too much. I’m not taking away anything I think you’ll miss too much, and I’m adding in some more fun things to see how they go. 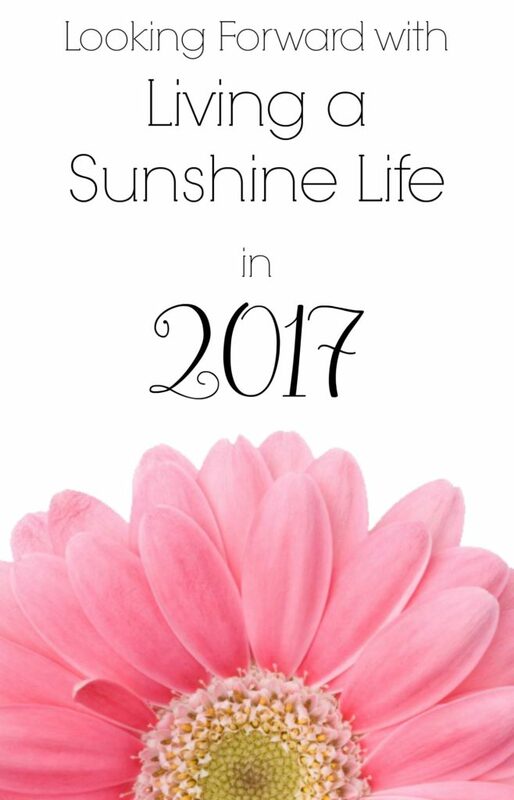 This is my future vision for Living a Sunshine Life in 2017, and I’m excited to get things started! As I mentioned, Living a Sunshine Life isn’t taking away too much. You’ll still find recipes and a few craft projects, because, after all, those are some of the things I absolutely love doing, so why wouldn’t I share them with you. I’ll still share the occasional blogging and social media tips because it gives you a glimpse into my back end business life, as well as sharing some ideas you might be able to use for your own interests. Of course you’ll still be hearing about some of the things going on in my life, some of our travels, and the memories I reflect on throughout the year. See, things aren’t changing too much! Here’s what I hope to add in 2017! 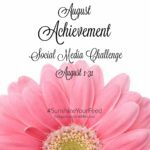 I’ve already dabbled in this a bit over the past few months and I’ve decided I like the #SunshineYourFeed challenges to continue! These challenges have given me a chance to not only reflect on some of the positive things in my life, but get to know some of you better too! 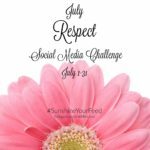 I’ve also had feedback from some of my friends thanking me for offering these challenges as a way to spread even more positive vibes throughout the often negative feeds of social media. 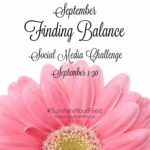 I hope you’ll join us over the next few months as we continue the #SunshineYourFeed challenges! 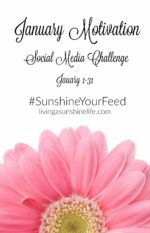 The Living a Sunshine Life VIP Facebook Group has been around for a few months, but I haven’t done a whole lot with it yet. The plan is to make that change through 2017! I’ll be adding in some new daily threads to encourage conversation, as well as some other fun conversation starters, and hopefully turn it into a fun place of support where we can get to know each other better, share our celebration moments, as well as seek out the support we need in life. No one said life is easy, but that doesn’t mean we can’t support each other through it to do our best to make it the best we possibly can! This group is different than my blog fan page. I hope you’ll head over and request membership, join in on some conversation and make some new, positive minded friends! 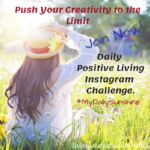 Living a Sunshine Life VIP Facebook Group. I’ve always wanted to bring more conversation into Living a Sunshine Life about positive living, but I hadn’t found the right approach, until now. I hope. My newest idea to help keep me organized, as well as provide a better foundation for positive living discussion is through monthly themes. I’ll be starting out January with the theme of motivation, then I’ll move through the rest of the year touching on different topics such as creativity, achievement, and balance. Hopefully this will enhance the positive living focus Living a Sunshine Life is intended to provide. What kinds of things would you like to see Living a Sunshine Life do in the future? Share your ideas in the comments below.